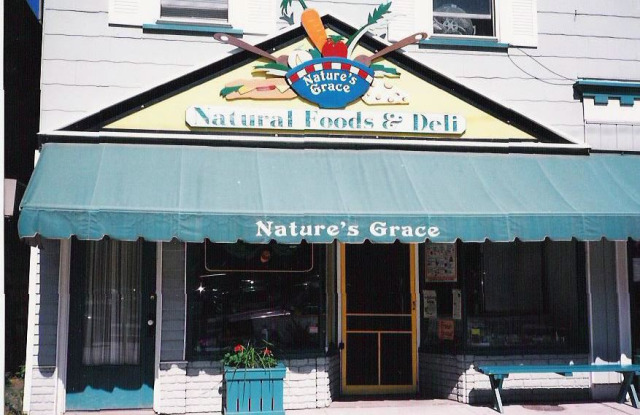 All your natural food needs provided. Special dietary needs - gluten-free, dairy-free, organic products. Full line of supplements and natural body care. Take-out deli with fresh foods prepared daily. Soup, enchiladas, health food hoagies, fresh juices, baked goods. Health counseling services.